What Are the AIM Mail SMTP Settings? The AIM Mail (AOL Mail) SMTP server settings are necessary for an email client to send email through your AIM Mail account. 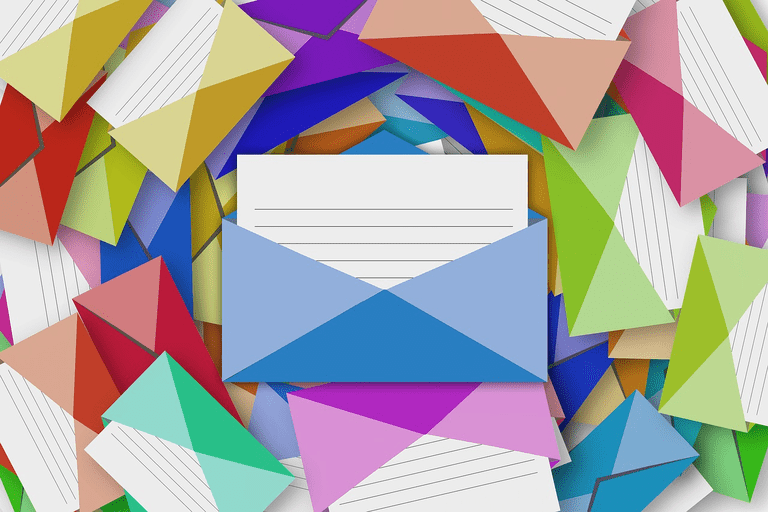 Without the SMTP servers, the email program won't know how to send mail on your behalf. AIM Mail's SMTP server settings should work no matter what the email program is — Microsoft Outlook, Thunderbird, etc. Enter the details below into the email program to enable the send functionality. The SMTP server settings for AIM Mail aren't the only settings you need to know. While they are necessary for sending mail, IMAP or POP server settings are used to download mail from your account. Don't know your AIM Mail password? Visit the AOL login page and select Trouble signing in? to reset your password. If your email account uses IMAP, use the AIM Mail IMAP server settings to download mail from your AIM Mail account. POP users need the AIM Mail POP3 server settings.